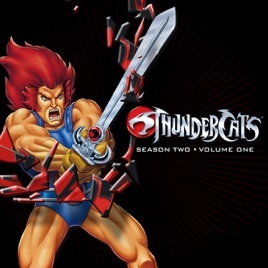 Featuring action-packed adventures from the Third Earth, the legend of the ThunderCats and their struggle to defeat the evil Mumm-Ra continues in ThunderCats: The Complete Second Season, Volume 1. 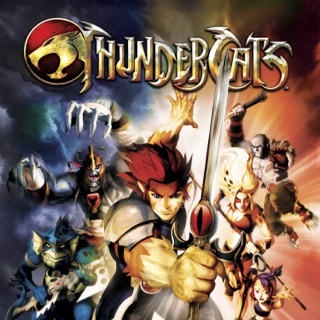 Included in the collection are the multi-episode sagas “ThunderCats Ho!,” “Mumm-Ra Lives” and “ThunderCubs,” along with 15 other standalone episodes that continue the mythology of this classic animated series. 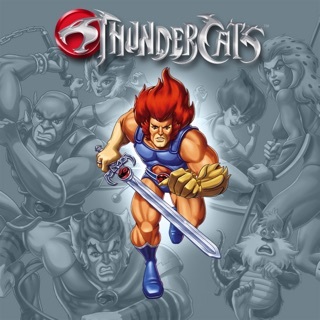 After a hopeful end to Mumm-Ra, the ThunderCats imagine they can live on their planet in peace … yet they are in for a dreadful surprise. 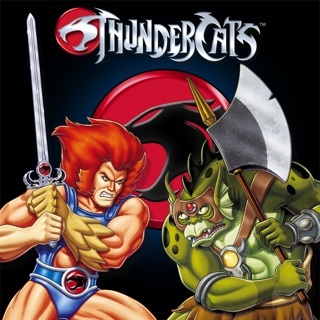 Not only is Mumm-Ra alive, and more intent on destroying the Cats than ever, but the ThunderCats’ fearsome enemies — the Luna-Taks of Plun-Darr — are released from the lava pits where they were have been entombed. 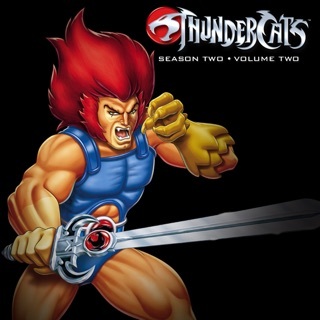 Will Lion-O’s wits and his Sword of Omens be enough to protect them? 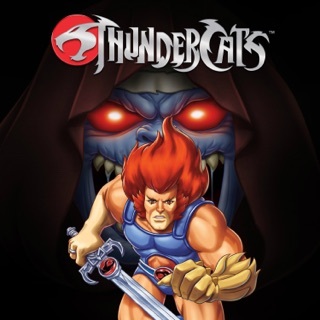 And what will happen on the Day of the Eclipse when the Third Earth and all its inhabitants are susceptible to Mumm-Ra’s evil spells? You won’t want to miss a moment.